Every organization wants growth, but most search in all the wrong places. 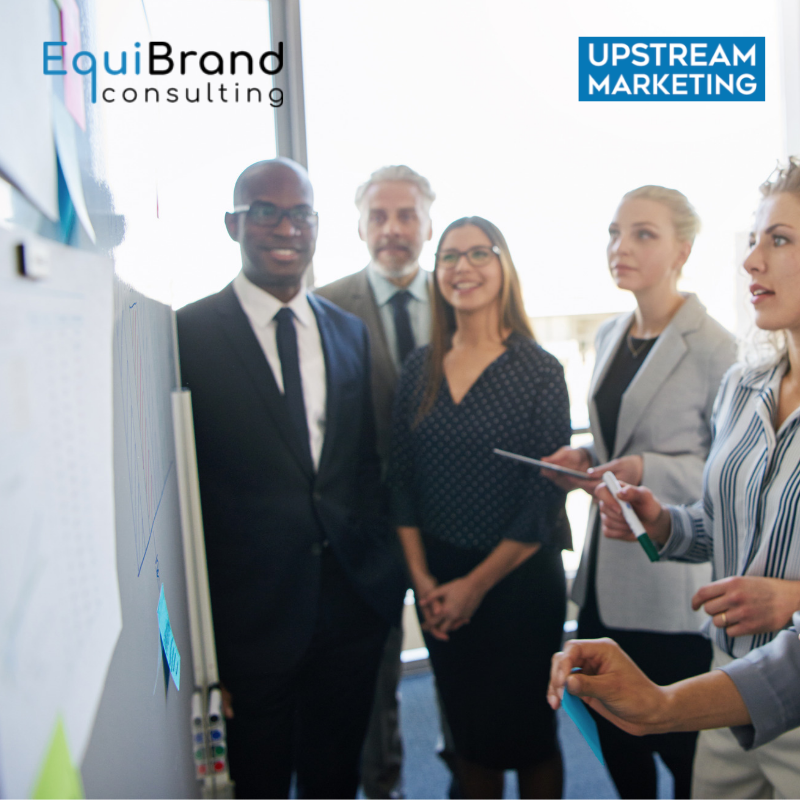 Many CEOs, business leaders and marketing experts overemphasize downstream marketing, ignoring the power of upstream marketing in driving revenue. A new or improved ad campaign: Ad campaigns are just one piece of a marketing puzzle that when working together can achieve success. For example, Apple’s “Mac vs. PC” campaign was arguably one of the more effective in recent memory. It was effective because it was coupled with a product transformation that started years earlier (switching to Intel from Motorola technology) and a brand halo around the iPod. A new brand identity: Logos, colors and style reinforce how a customer feels about your brand, but does not in and of itself drive action. 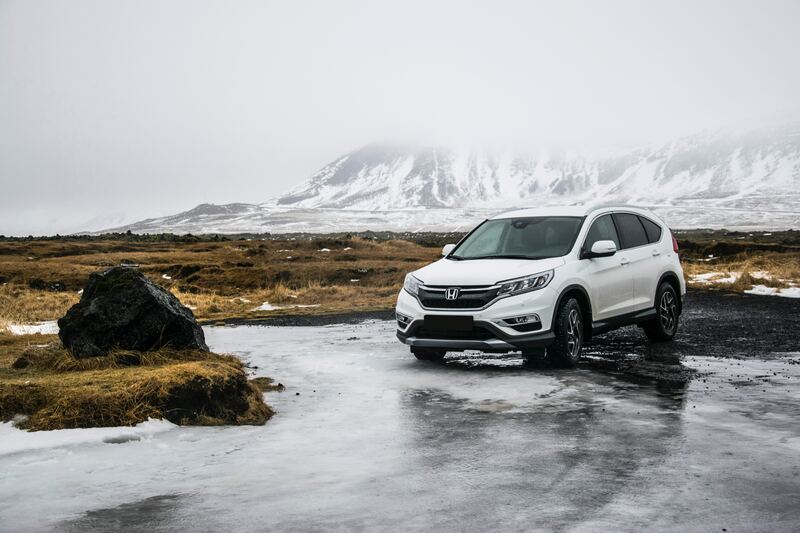 The best brands retain an identity over the long-term, understanding the power of reinforcement. Brands like Nike, McDonalds, Coke and Disney have made minimal significant changes to brand identity over the years. A sales promotion: Sales promotions are one of the worst places to find long-term growth. By definition, you may be discounting or bundling your services to make them more attractive for purchase. These activities may generate short-term gains, such as increased acquisition or revenue, but it is not sustainable over the long-term. 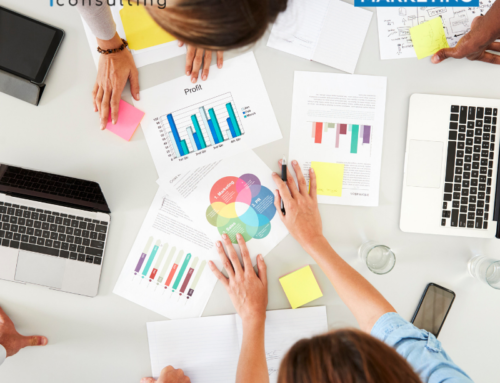 To maximize effectiveness, a sales promotion needs to be part of an overall strategic plan with careful consideration on how the promotion affects your brand and the long term behavior of your customers. A SPIF: A SPIF (sales performance incentive fund) incentivizes your team for selling specific products, groups of products or acquiring specific segments. 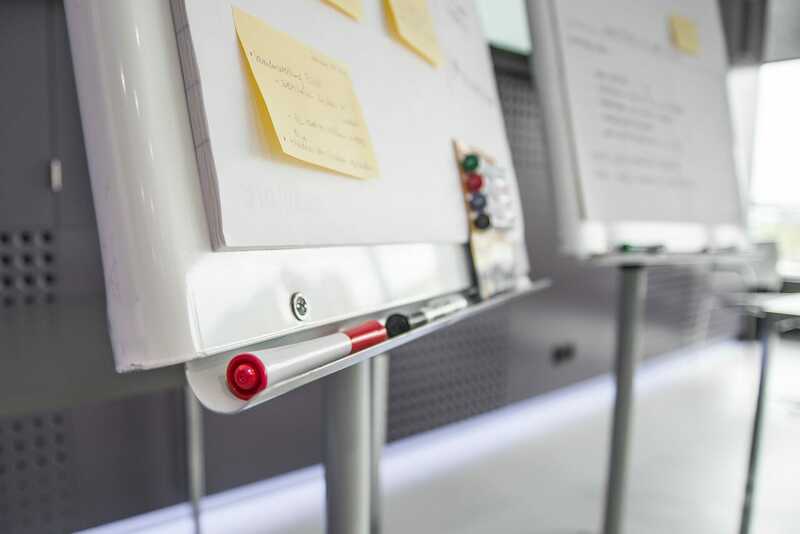 SPIFs, when used appropriately, can be a powerful method to help reach short-term corporate goals. However, providing employees short-term rewards for success is not a sustainable method to drive growth. A tweet: Needless to say, a social campaign or viral post will not drive lasting growth. When your content accumulates likes and retweets, you should feel great that you were able to cut through the social noise. However, likes and retweets do not automatically translate into sales. When combined with identifiable goals and a strategic direction, social can be a powerful tool to drive customer engagement. Meaningful social engagement over time will translate to sales. 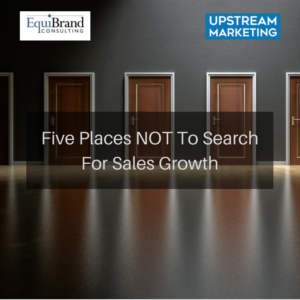 Where To Search For Sales Growth? Sustainable and meaningful sales growth does not come easy. 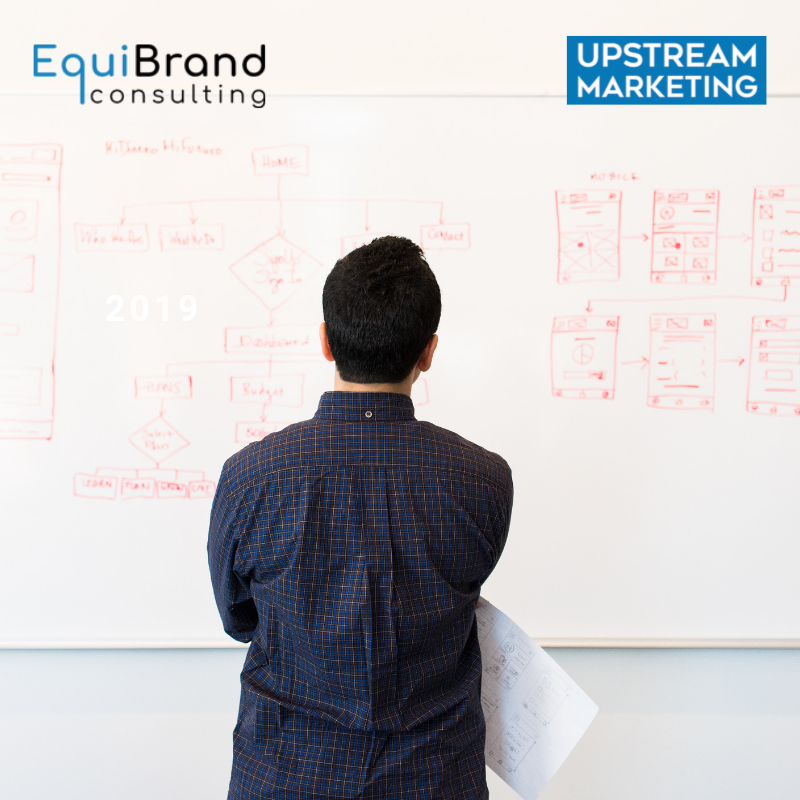 Spending time on upstream activities, including targeting, messaging and product mix – when done correctly – will yield growth. 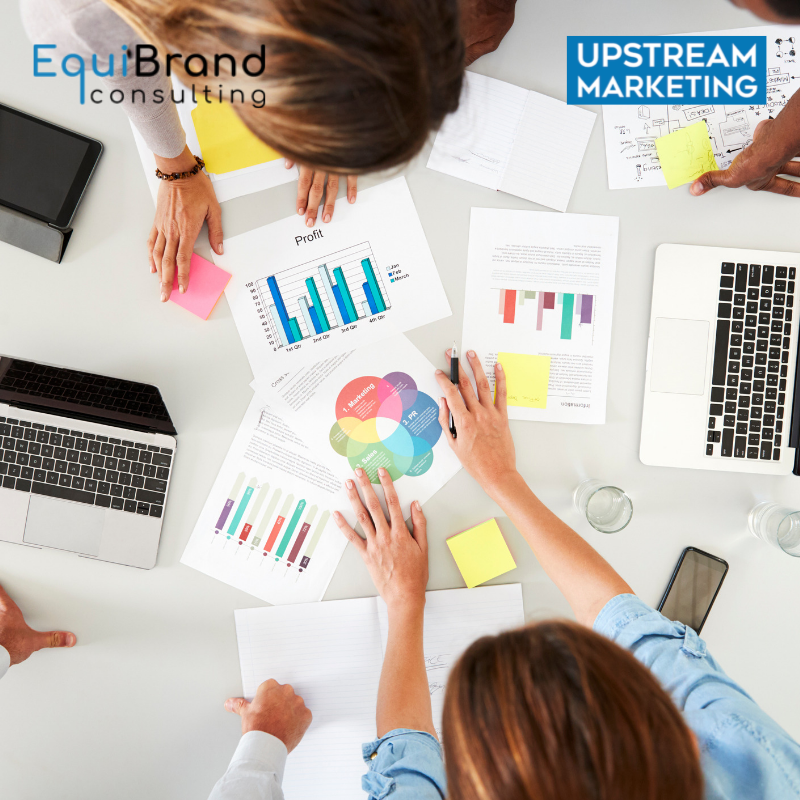 For help in your upstream marketing activities, please contact us for a free consultation.